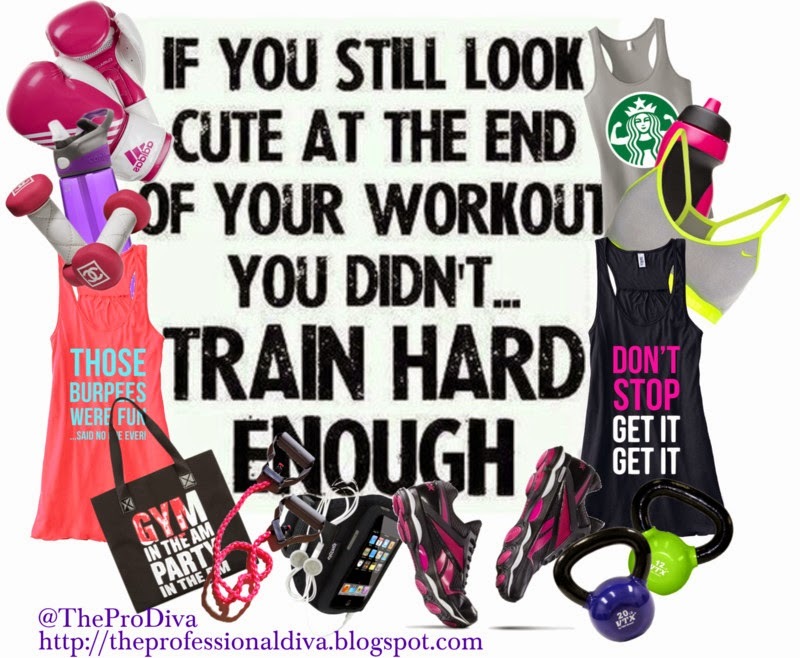 THE MARTINI CHRONICLES: Tips To Ensure You Never Miss A Workout...With Your Busy Self! 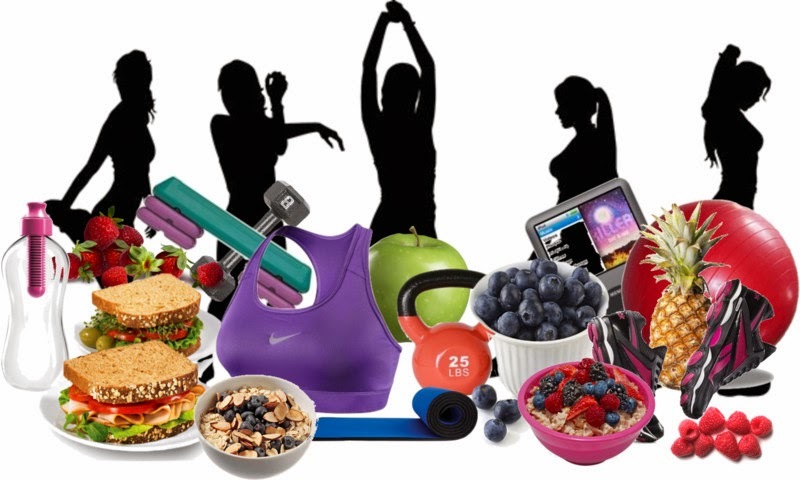 Tips To Ensure You Never Miss A Workout...With Your Busy Self! Over the last year, I have grown to realize that planning ahead is the only way that I will ever see the gym. It's true! Balancing my personal and professional lives has always been a challenge for me. And when you add a one-year old to the mix, planning ahead is no longer and option...it's a necessity! After talking it over with some fellow Divas, I have compiled a quick list of things you can do to prepare yourself for the gym...or a spin class...or a zumba session...or a crossfit workout. Whatever your workout of choice may be, these tips may keep you from missing a workout by simply preparing. Enjoy! Tip #1. Lay out your workout clothes and gear the night before. You don't want to be fumbling around in the early morning looking for stuff while suffering from a sleepy haze...it's a waste of time! Get it together the night before when you are wide awake. Tip #2. Have your pre-workout snack ready to grab from the kitchen. Maybe it's a banana and a glass of juice. Maybe it's individually, pre-packaged fruits and veggies that you plan to throw into a blender quickly for a smoothie. Maybe it's a store-bought protein shake. Whichever you choose, make sure that it is ready to grab so you can go! And son't forget your water bottle! Tip #3. If you are going home after your workout, make sure your work clothes are picked out, ironed, and ready to jump in once you get out of the shower. If you are running low on time, this is a great way to save some in the morning. Tip #4. If you are going straight to work after your workout, be sure to gather your work clothes and workout bag (with your necessary toiletries, undergarments, and shoes) the night before, and place them by the door. Tip #5. Prep for breakfast the night before. It is the most important meal of the day! Even if you do not plan to eat your breakfast at home, make sure you have a plan in place as to when and where you will eat breakfast, as well as what you will eat. This is especially important if you do not plan to head back home after your workout. Don't forget! Tip #1. Pack your gym bag the night before, and leave it by the front door so you won't forget. Be sure to include your water bottle! Tip #2. Keep a stash of spare workout clothes in your office or your car, just in case you forget your gym bag at home. I speak from experience...the easiest thing to do when you leave your gym bag at home is to skip the gym. Take that option off the table, and keep a spare in your office or car. Tip #3. If possible, change into your workout clothes before you leave the office. This is my usual practice, and it's all mental. Once the workout gear is on, I feel like I've reached the point of no return...I'm absolutely going to the gym...no questions asked! Tip #4. Keep pre-workout snacks in your office or car so that you can grab them when you're heading out. You do not want to spend too much time thinking about what you are going to have before working out. Keep a stash in your office or car, and don't forget to restock when you run out. Any more tips Divas? 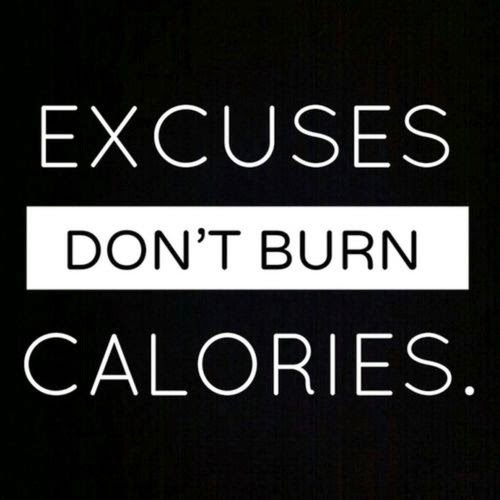 What do you do to ensure that you won't miss your workout? I agree! I've found that working out in the morning is the best for me and it's best to be prepared! workout bag Thank you for your post. This is excellent information.